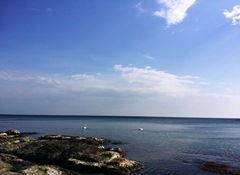 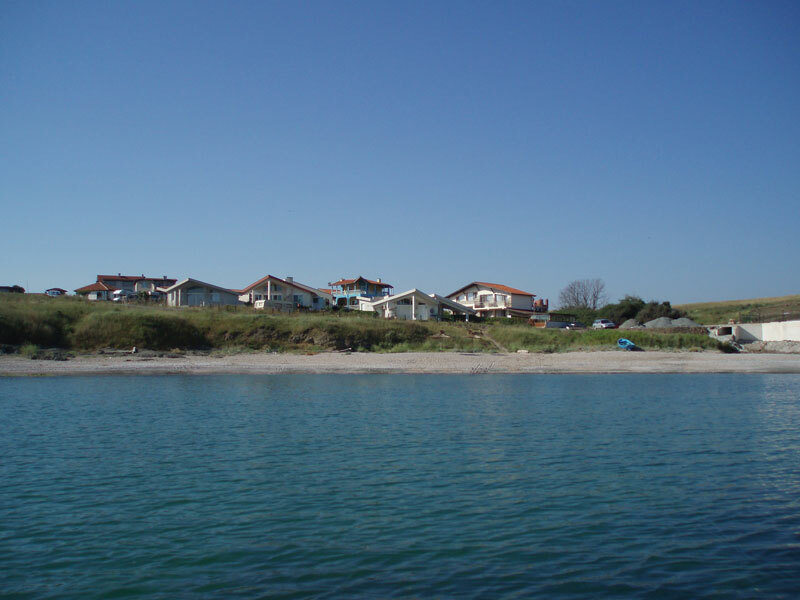 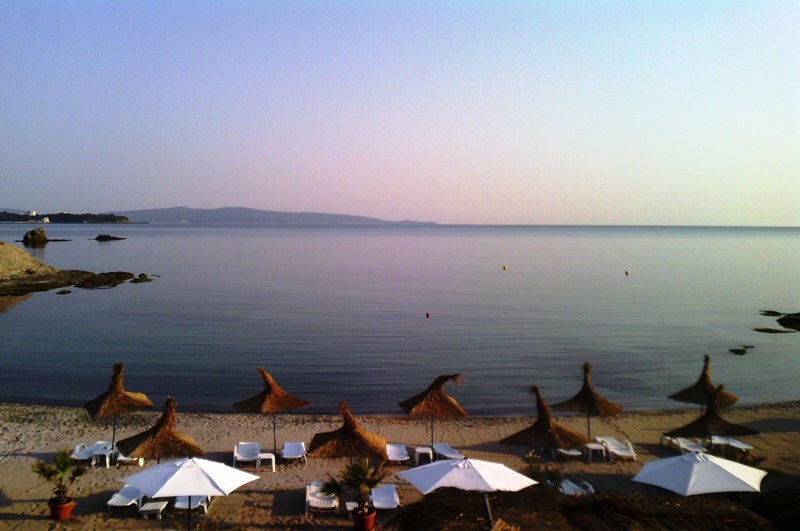 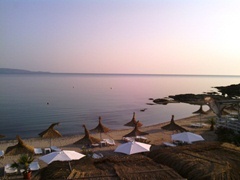 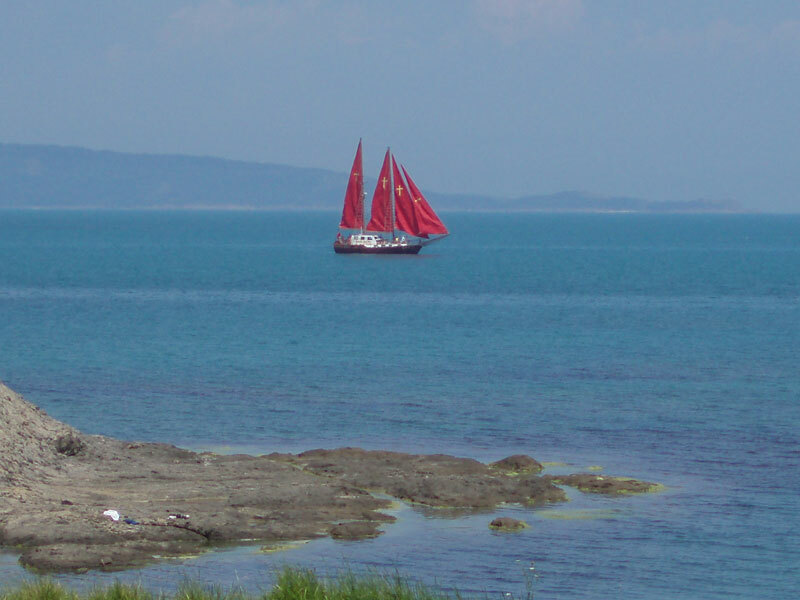 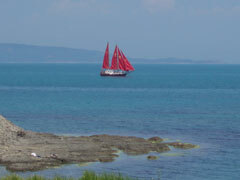 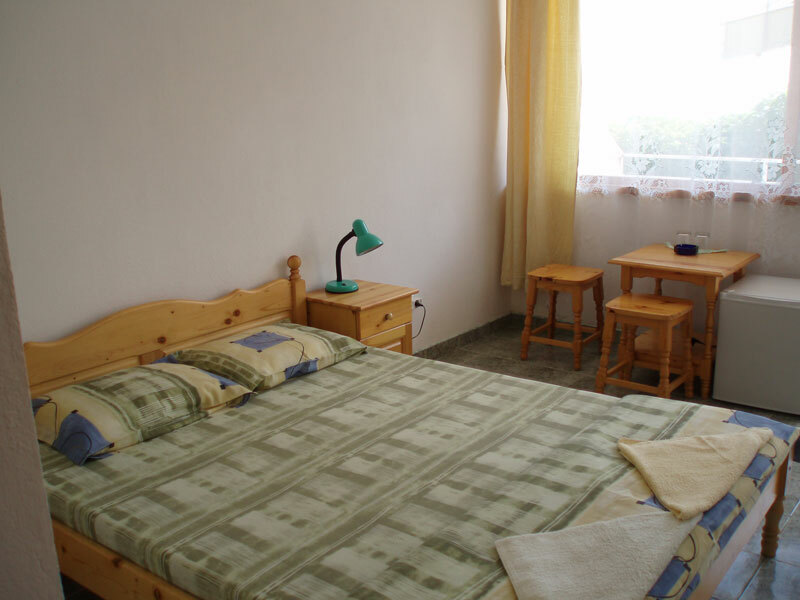 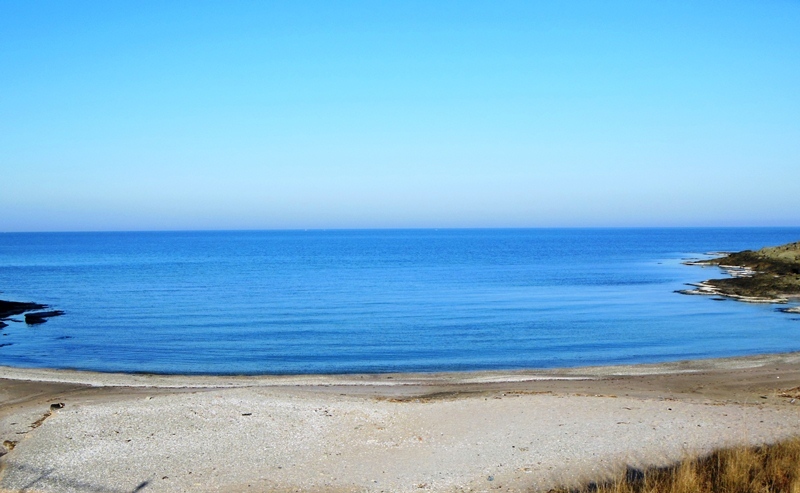 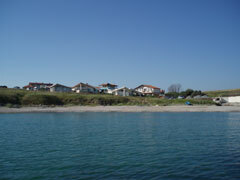 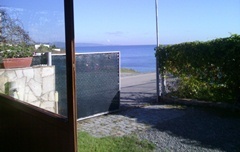 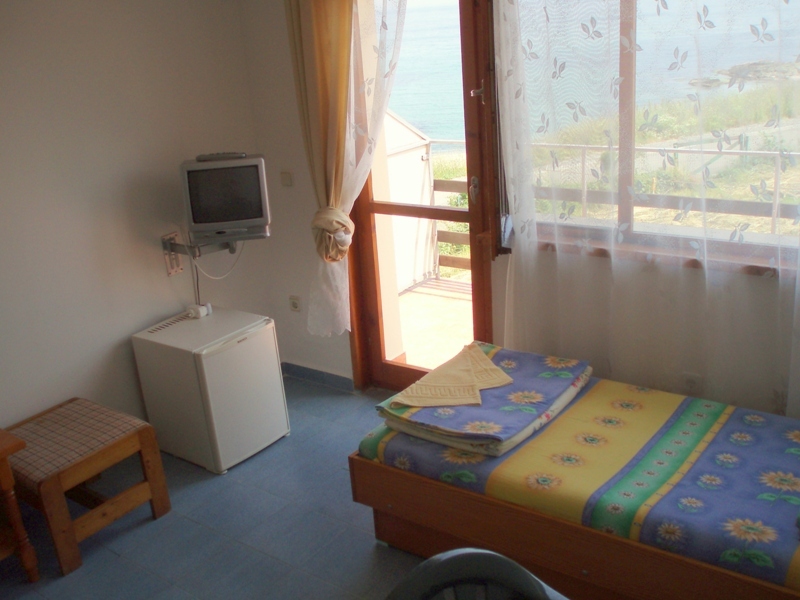 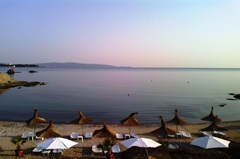 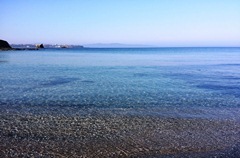 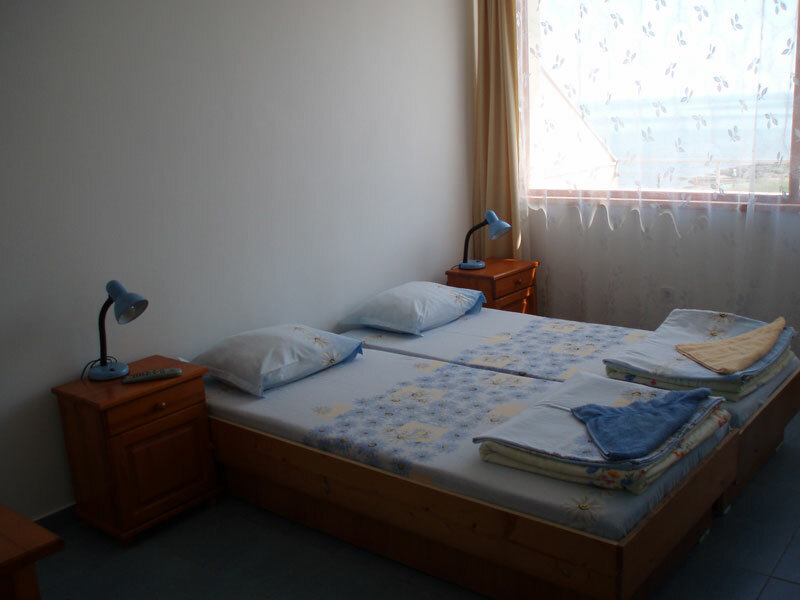 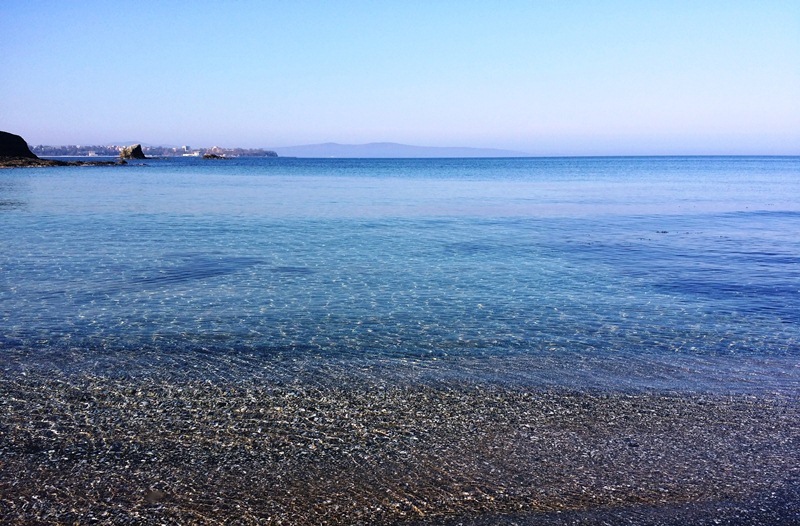 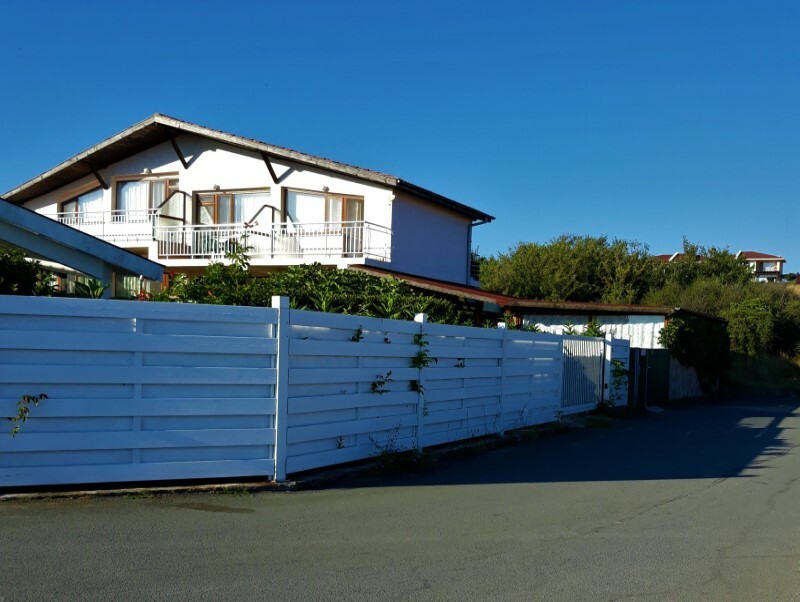 Villa Rosava is situated on first line above the shore of a small beach between Lozenets village and Coral camping. 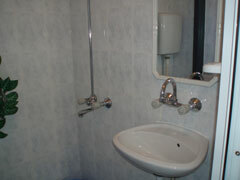 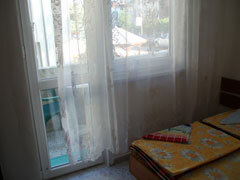 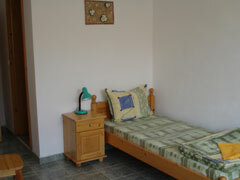 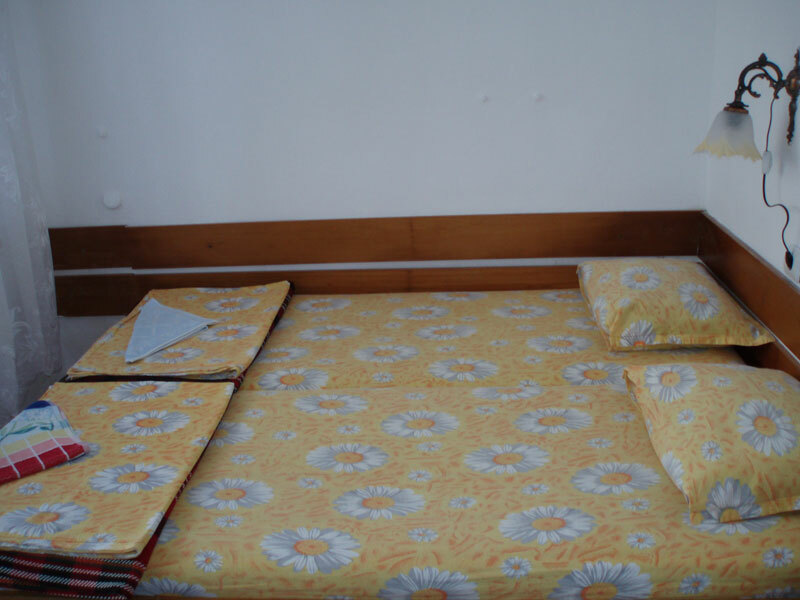 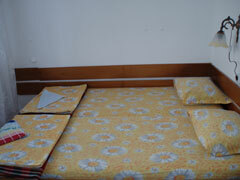 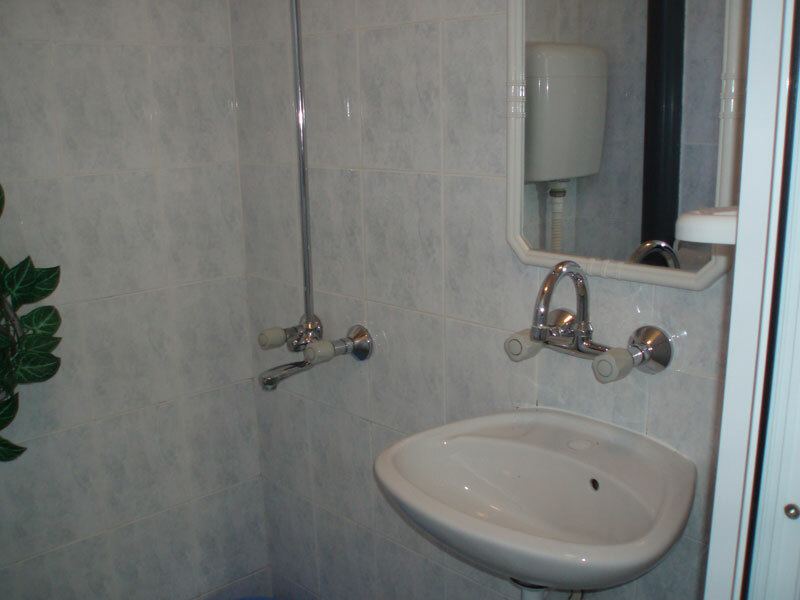 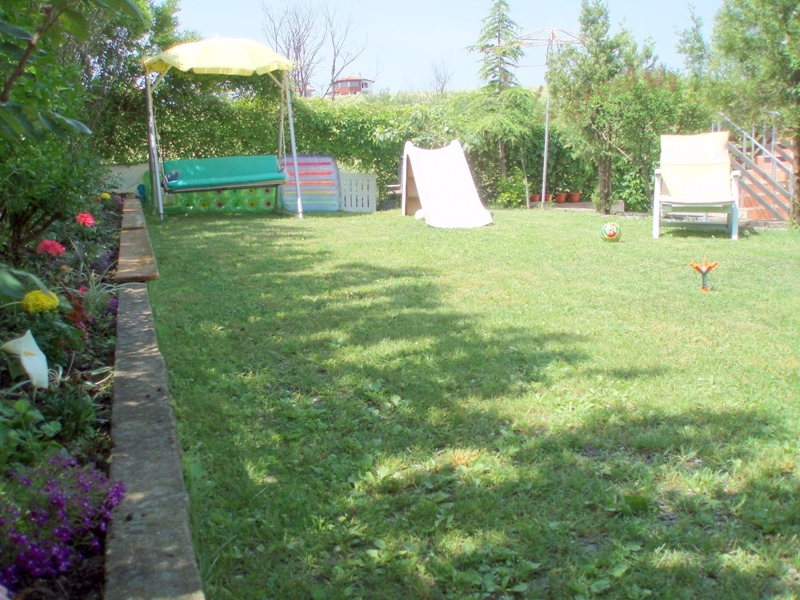 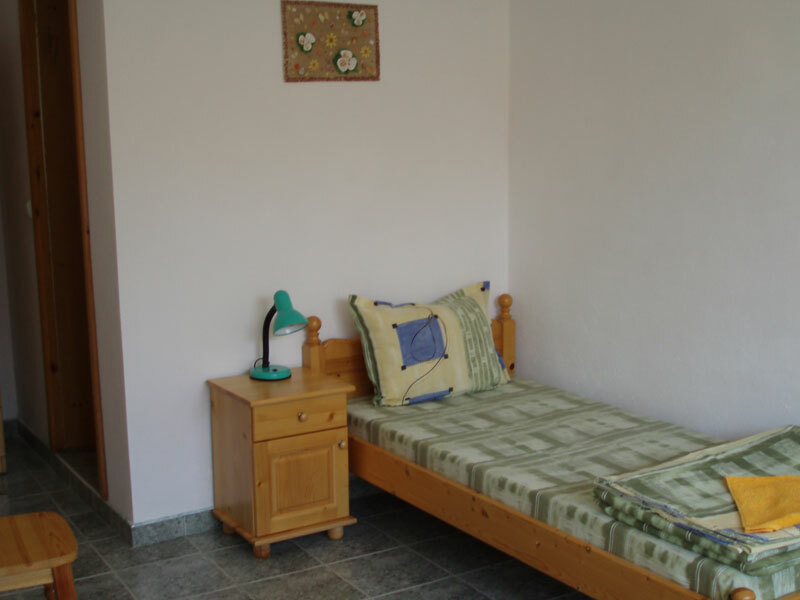 It disposes with 5 double rooms and 1 studio. 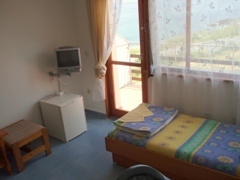 All rooms has facilities as following: bathroom, cable TV, minibar, wireless internet and spacious terrace with view to the sea. 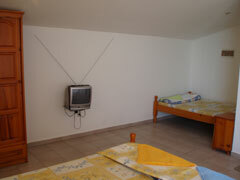 Five double rooms and a studio are rented out separately. There is a green area for recreation at the yard and it is provided free parking plot also. 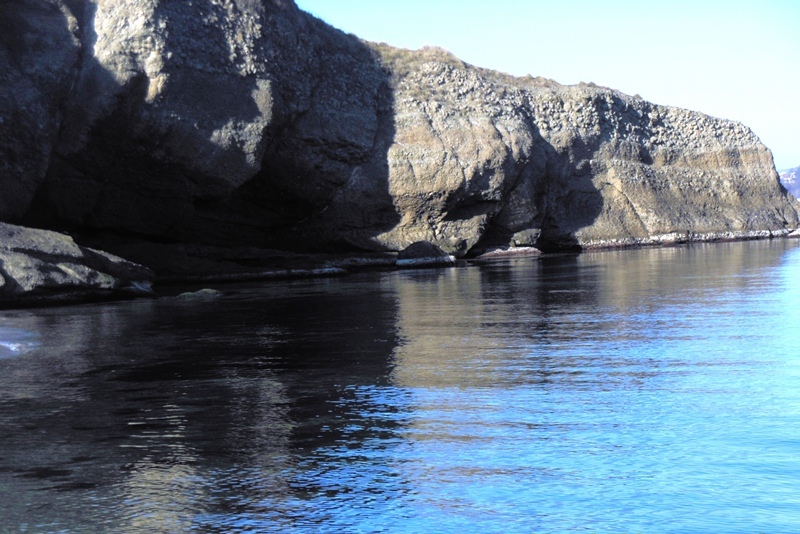 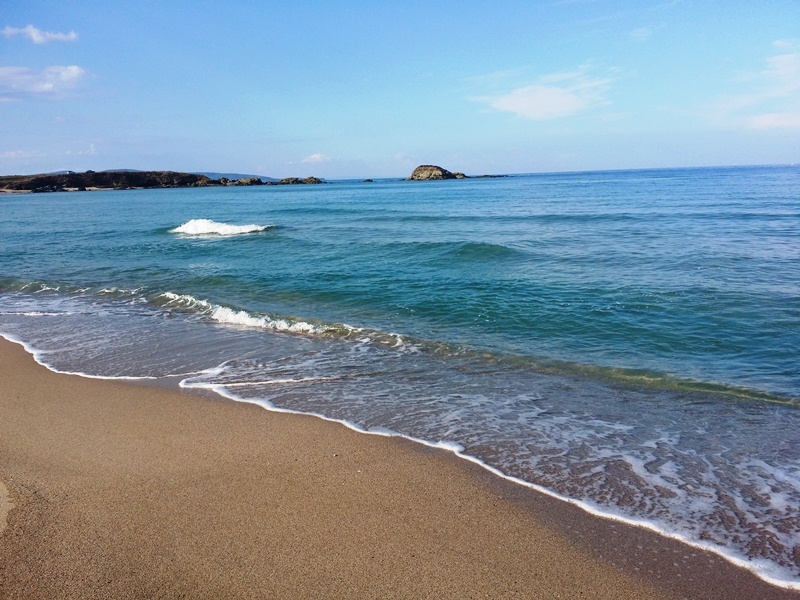 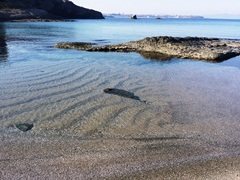 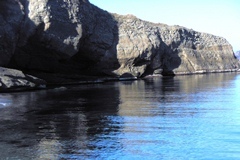 This beach is suitable for sea fishing, surfing, diving and furthermore there is natural sea lagoon preferred by parents with children. If youprefer peace, quiet and comfort this is your place for recreation. 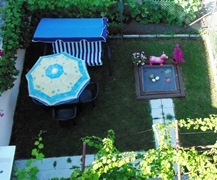 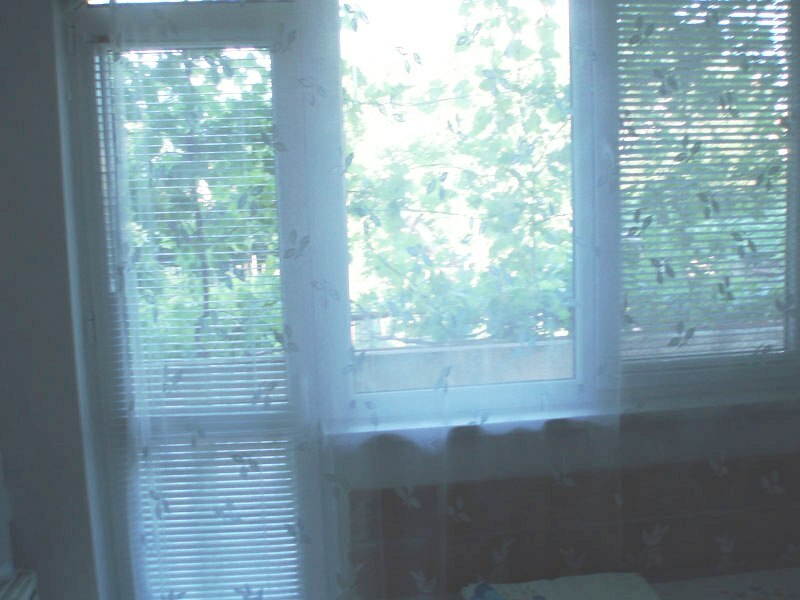 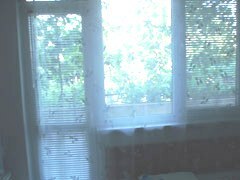 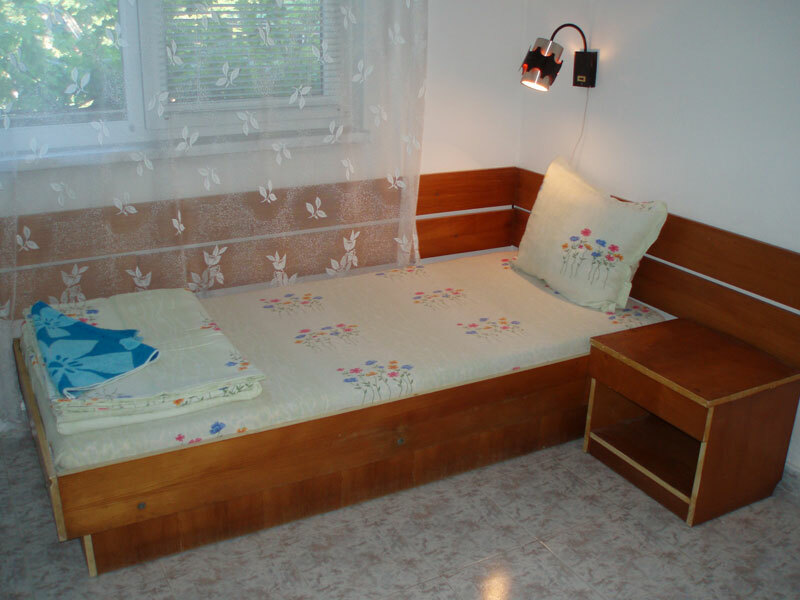 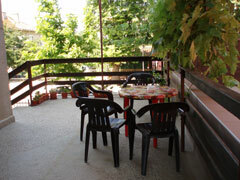 These houserooms are located on the main 3 Georgi Kondolov Str., only 150 meters away from the center of Lozenets. 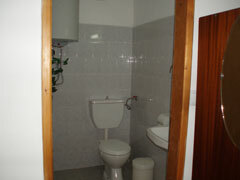 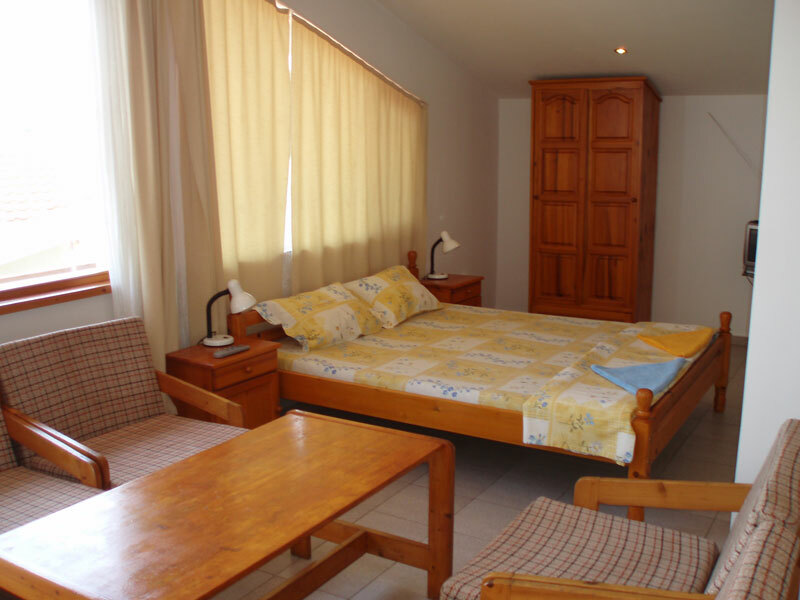 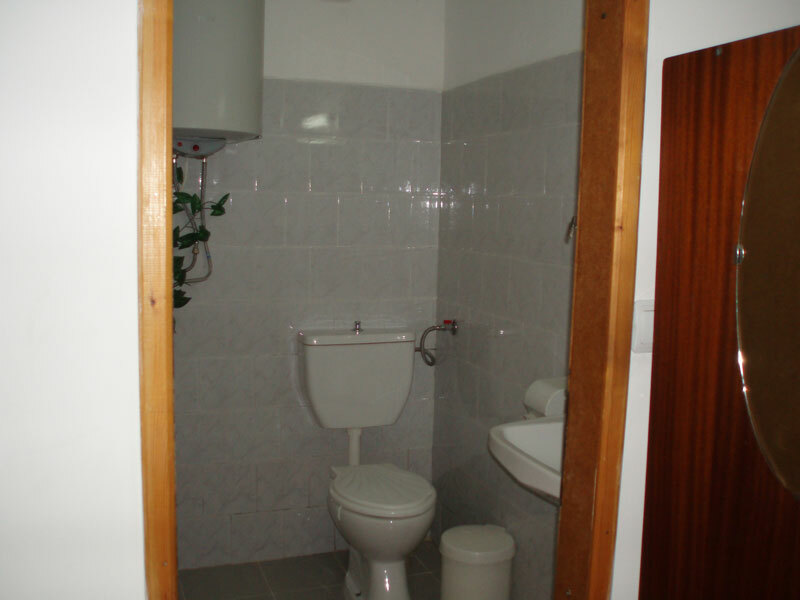 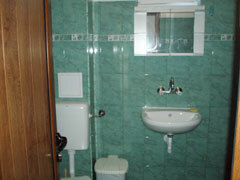 It offers 2 double rooms and 2 triple rooms. 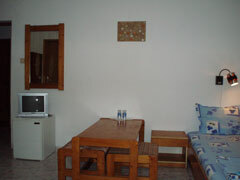 Each room is furnished with bathroom, cable TV, minibar, wireless internet and terrace. 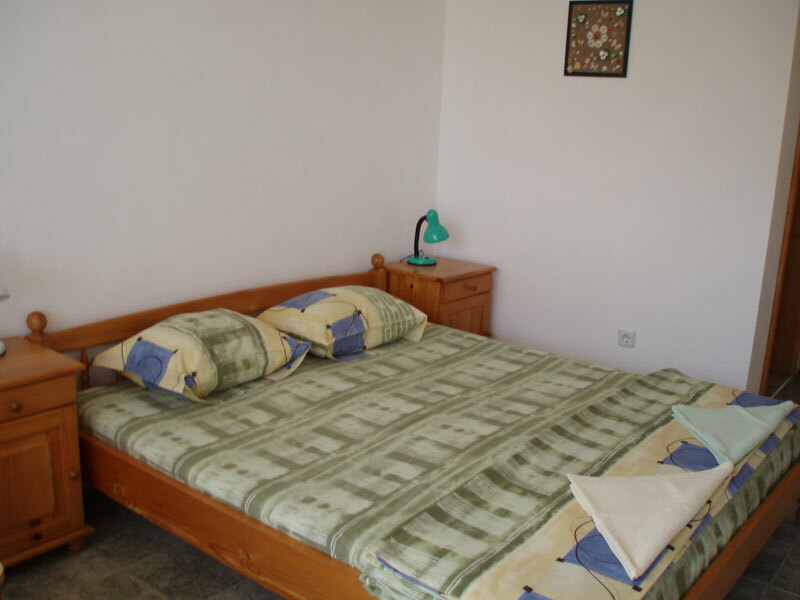 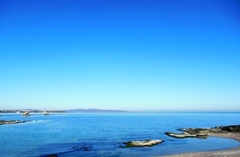 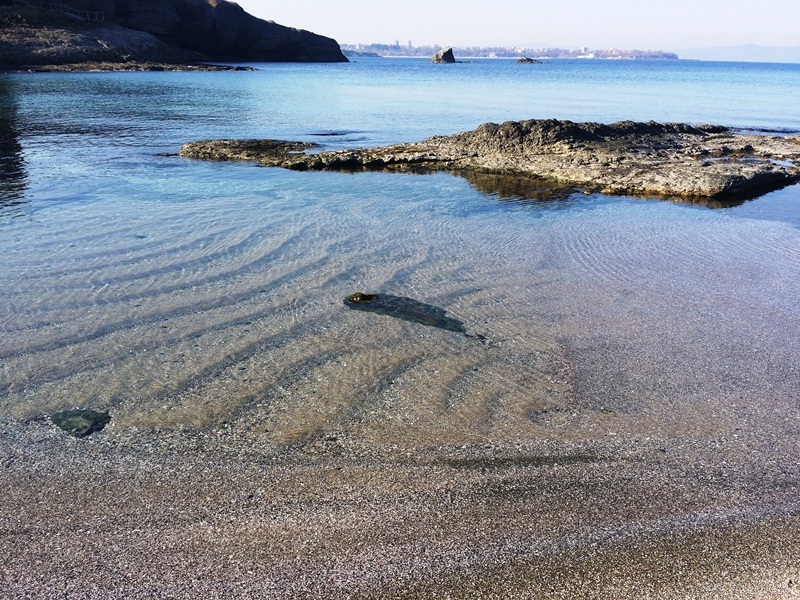 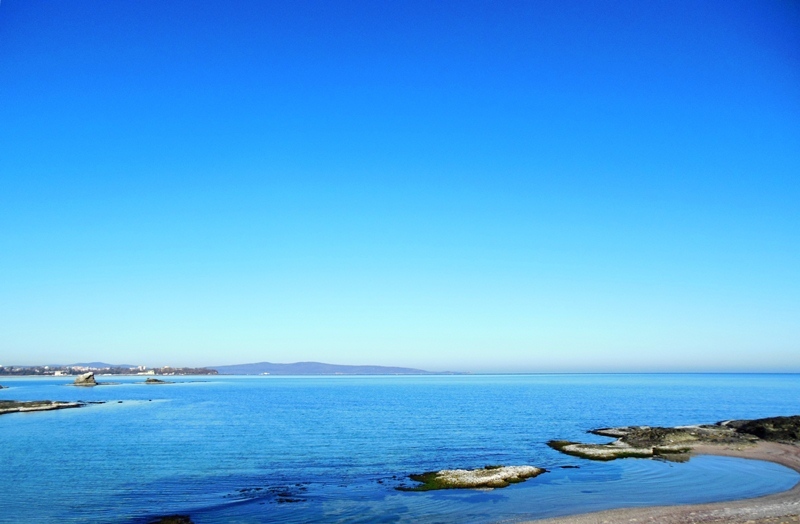 In close proximity are Central beach – 300 meters away and Tarfa beach – 100 meters away.